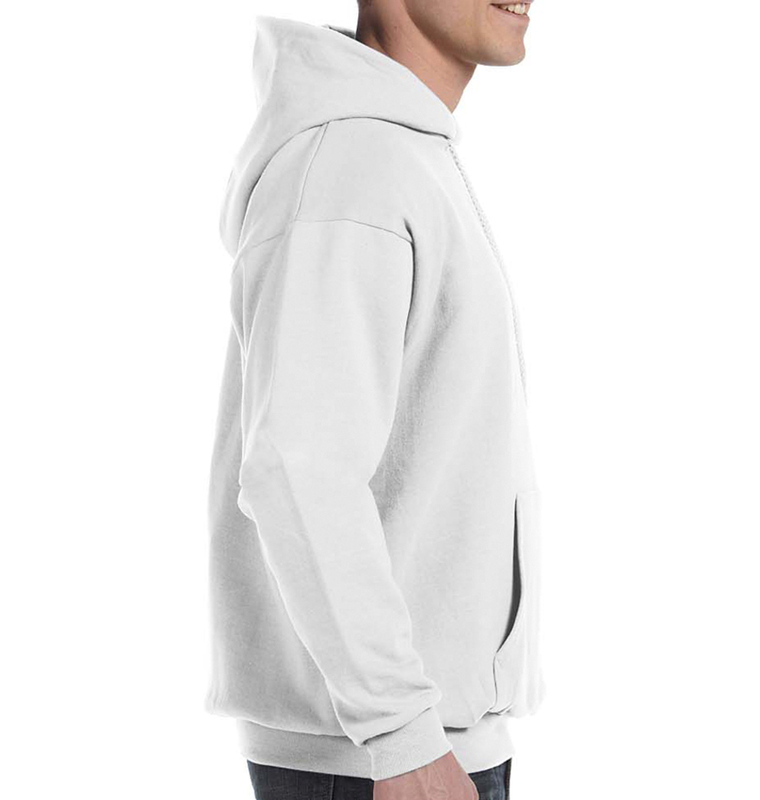 Show your love for fashion (and the environment) with this eco-friendly hoodie. 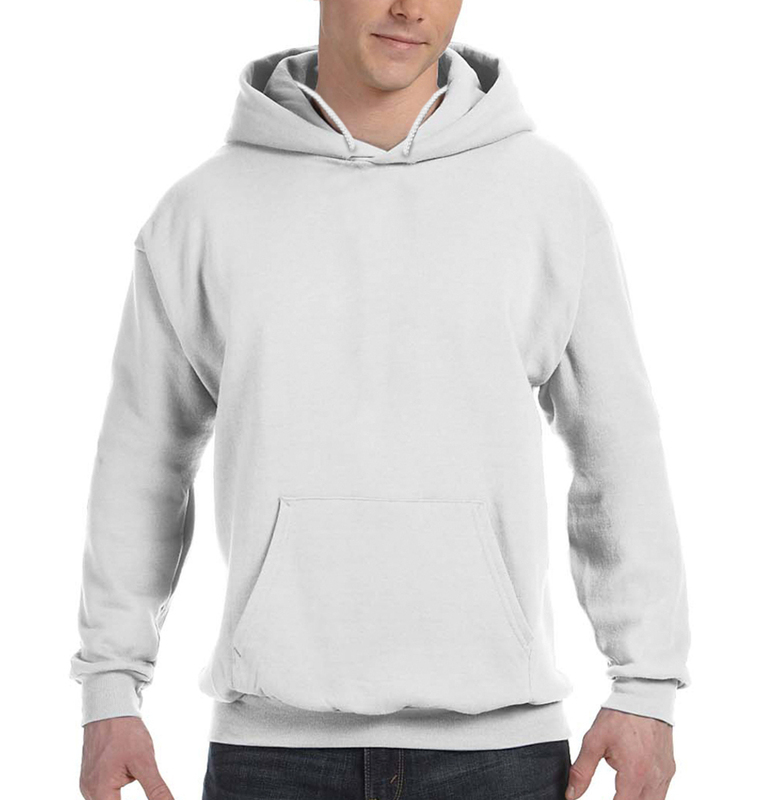 The style is classic and comfy, and perfect for screen printing, embroidery, tackle twill, and any type of customization! Awesome team to make sure I’m a satisfied customer! Will buy again! 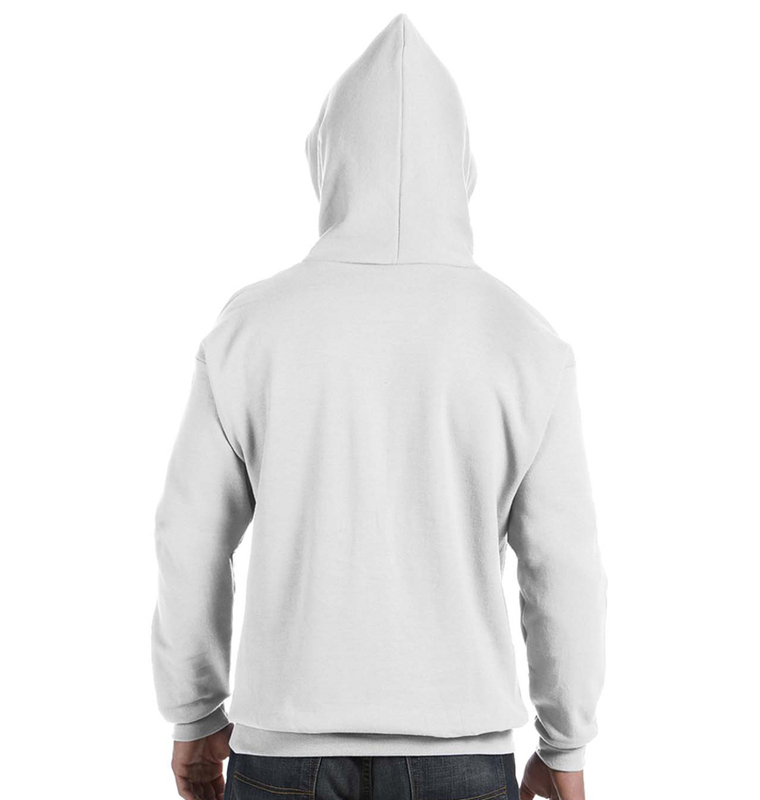 Everyone LOVES their hoodies! They are delighted with how soft they are and love the designs! Thank you for the speedy delivery, I was shocked they arrived so quickly! Last minute shirt idea for a girls trip turned out great. 24 hour turn around. Awesome customer service! Well made, decently priced, excellent service, quick printing and shipping. The hoodies arrived in record time. One had a small glitch on a letter but otherwise great. I was truly impressed with the response time, overnight shipping and high quality of the final product. I am very happy with the results and would do it again in a heartbeat. Awesome... I will definitely will order all my tshirts from you guys.